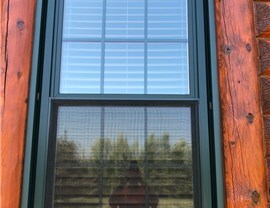 Double-Hung windows have two sliding sashes, allowing you to open the window from the top or bottom of the unit. These windows are more versatile than their single hung counterparts since they provide an added degree of ventilation control. Easy clean units The sashes of our double-hung windows tilt inward for convenient cleaning. 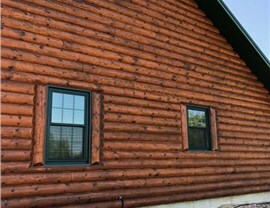 Versatile function We personalize our windows to your needs and home configuration. Our double-hung windows can be converted to more modern-looking casement windows by altering their opening. 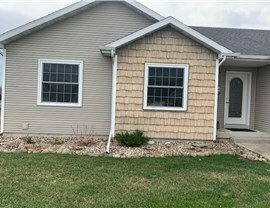 Personalized design Our Iowa double-hung windows can be crafted with a vinyl exterior or interior. They can also be further personalized with unique wood grain features and a varied selection of exterior and interior colors. 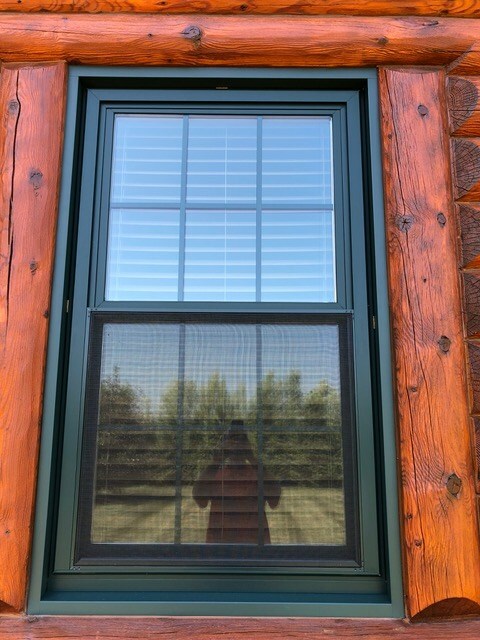 Let our friendly and knowledgeable installation team help you realize your vision of the perfect home, whether you’re replacing one double-hung window or installing several of them throughout your house. Give us a call today to receive your free consultation and no-obligation quote! 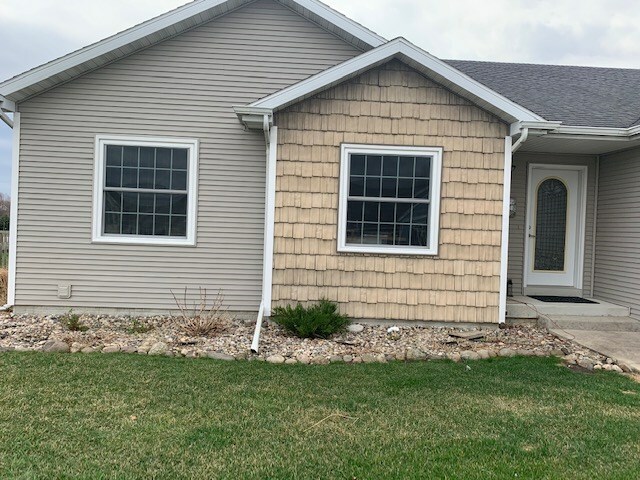 Midwest Construction has been the premier Iowa window installation company for decades, and it’s because we strive to create lasting, trustworthy relationships with our customers through experienced consultation and quality service. 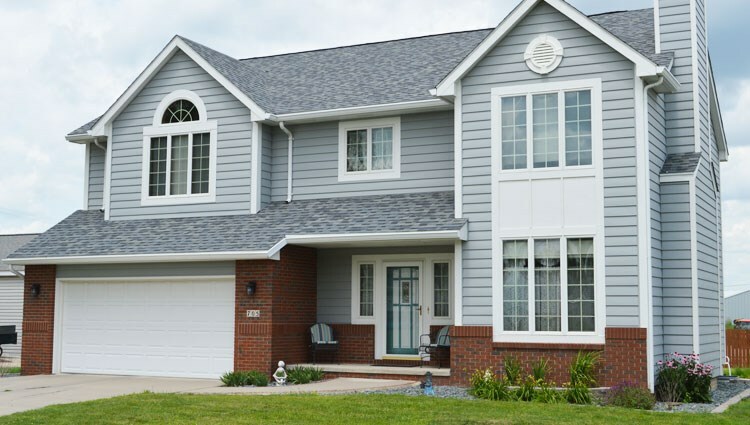 We understand there are a lot of details to consider when replacing your windows, from matching a window’s functionality with its position in your home to its energy efficiency to its design. As such, we aim to deliver comprehensive customer support that will guide you through every stage of your installation or replacement. Our representatives perform free, in-home consultation to ensure your windows meet your needs and match your home’s layout. 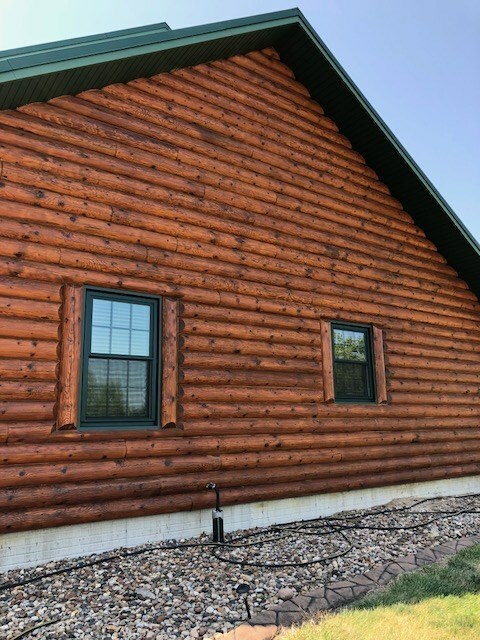 If you’re looking for quality Iowa windows that be installed without breaking your schedule or budget, choose our professionally trained and certified team to provide everything from full-service installation to debris removal. Give our friendly representatives a call today, or fill out our quick online form below for your free consultation and no-obligation quote!